They truly were. 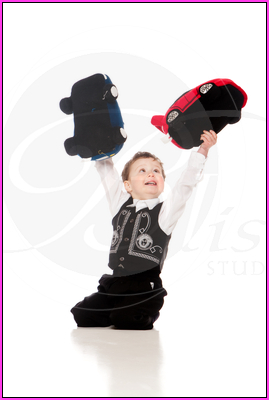 The Mifsud Family were in relatively good spirits when they came in for their family photos. 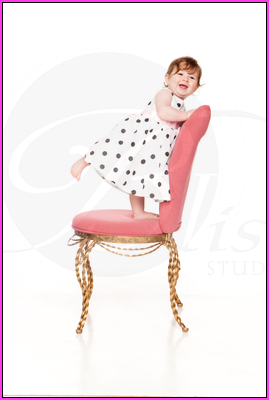 we started out with some fun family portraits, where Daclan and Alexis had a great time sitting on top of dad. Then it was time for the kids so have some photos of their own. 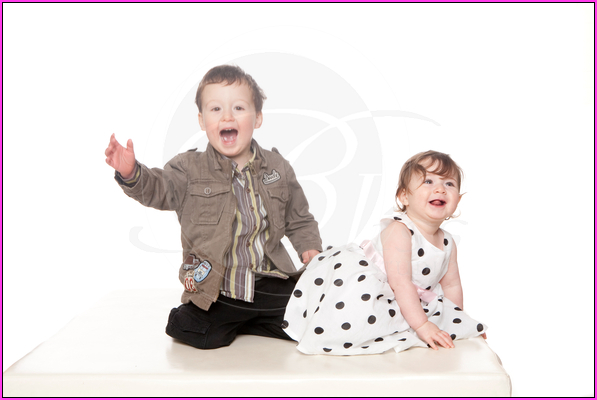 A little reluctant to have photos together they soon giggled and played about for their individual kids photos. It was great fun to work with the Mifsud family and i cant wait for you to see the rest of the photos. Until then here are some photos from the shoot.